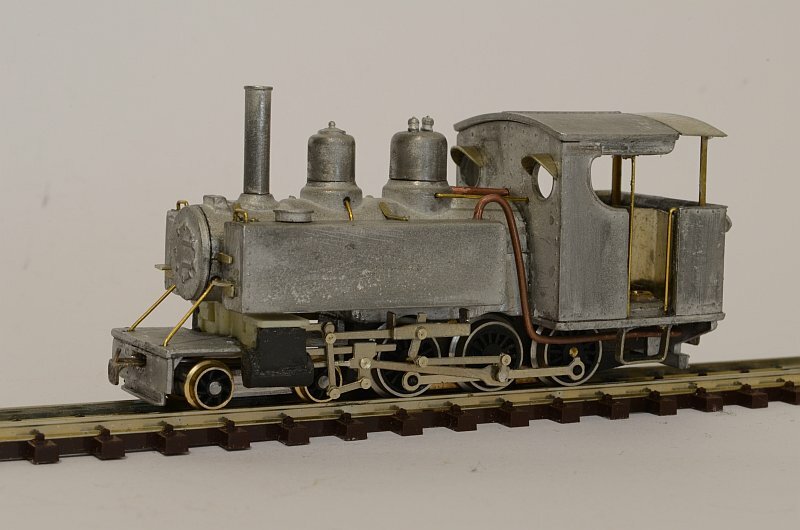 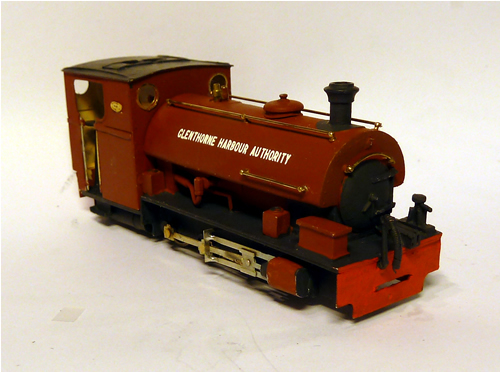 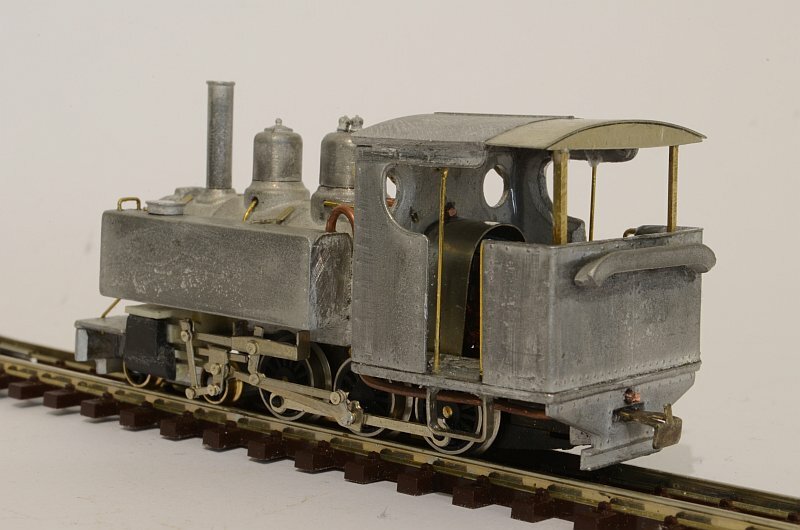 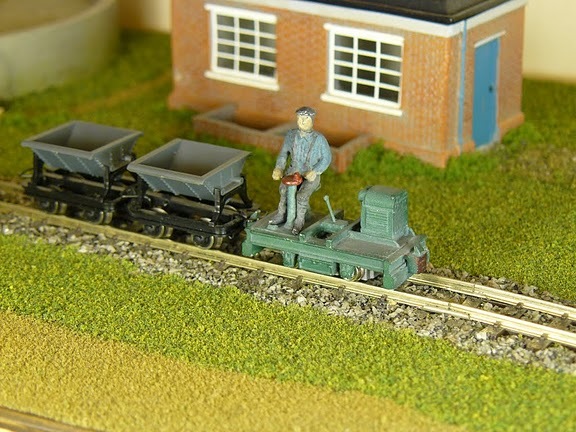 Chattenden Baguley Drewry 0-6-0DM with working jackshaft drive added. 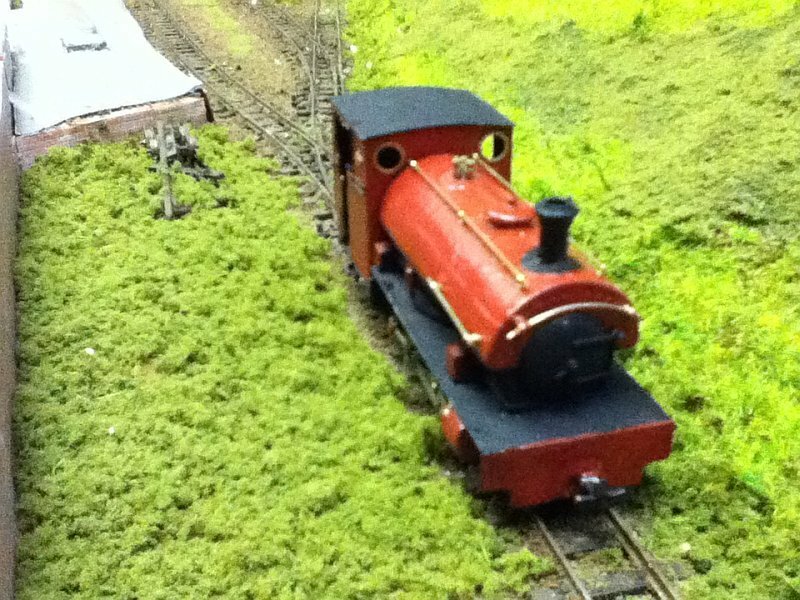 Statfold Barn Railway Peckett "Harrogate". 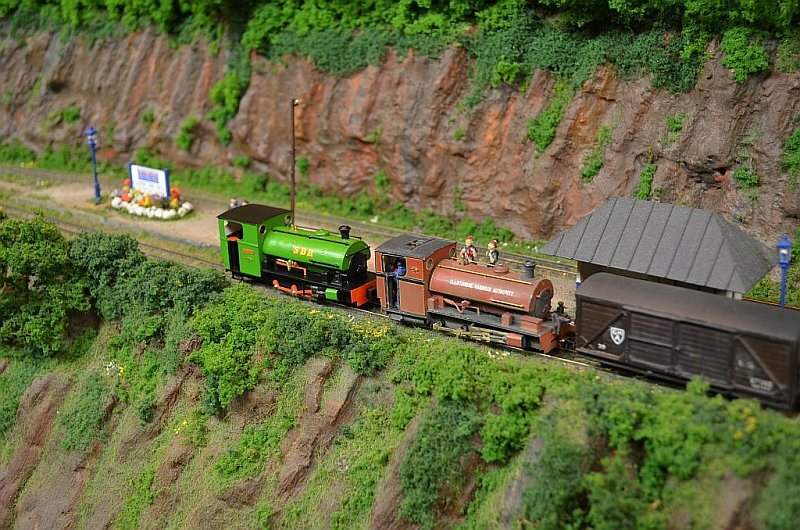 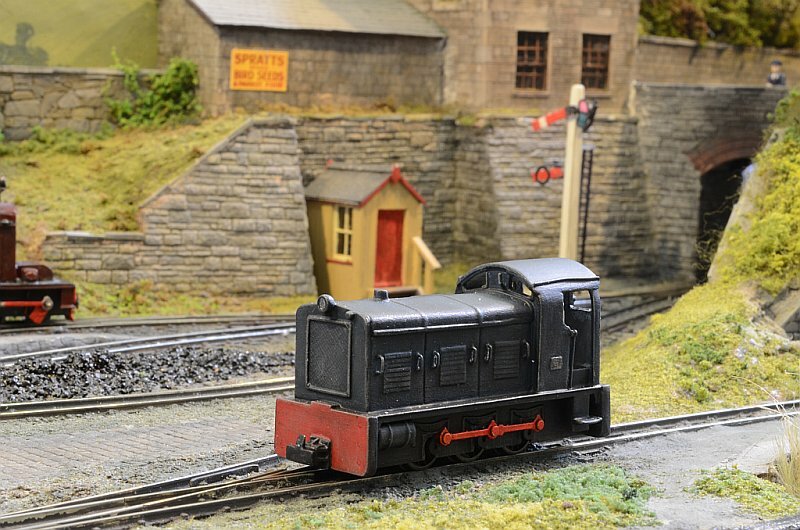 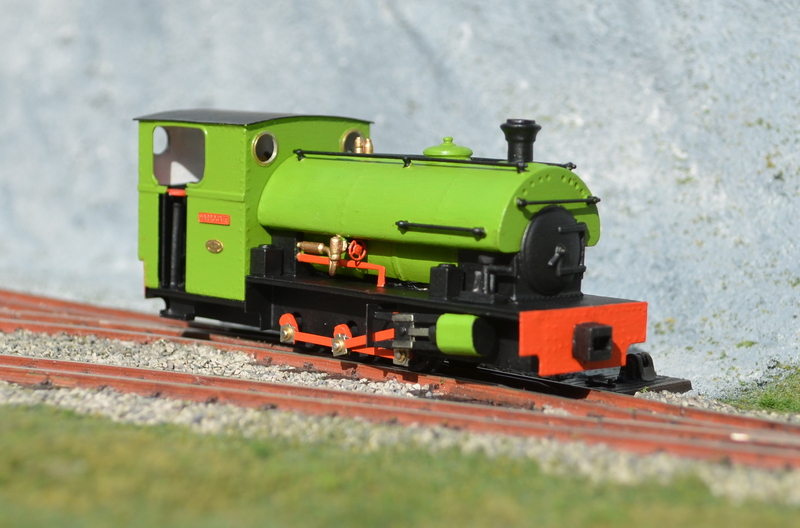 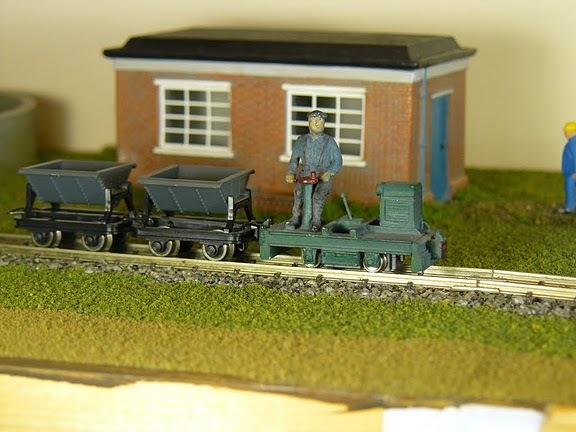 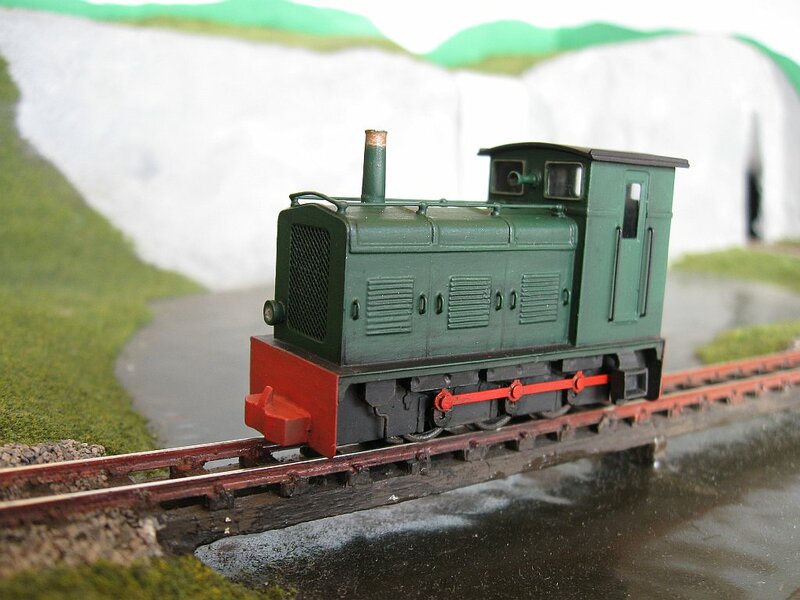 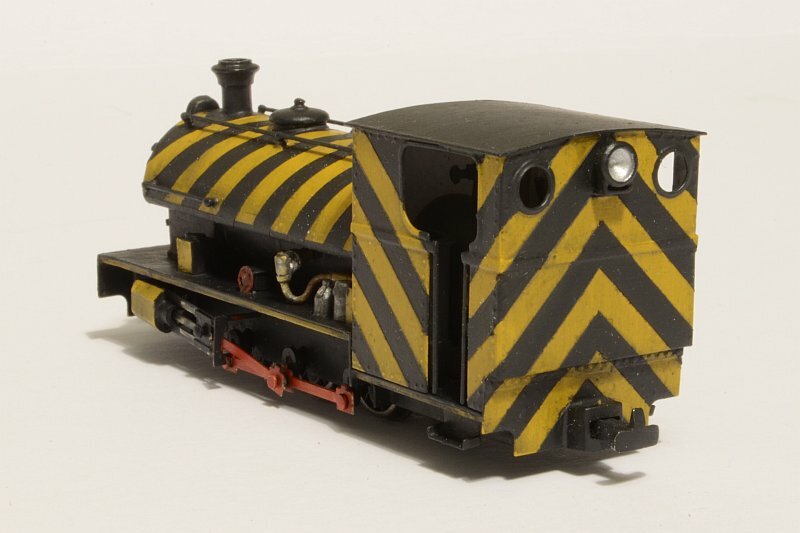 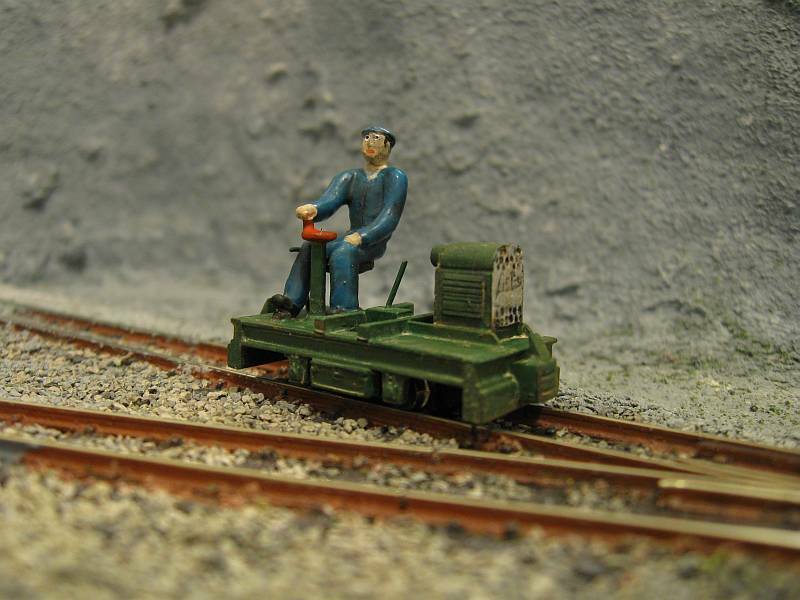 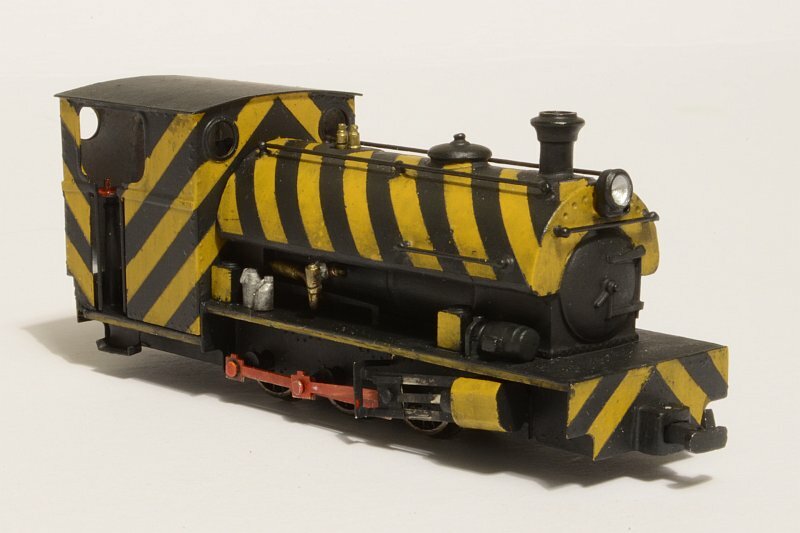 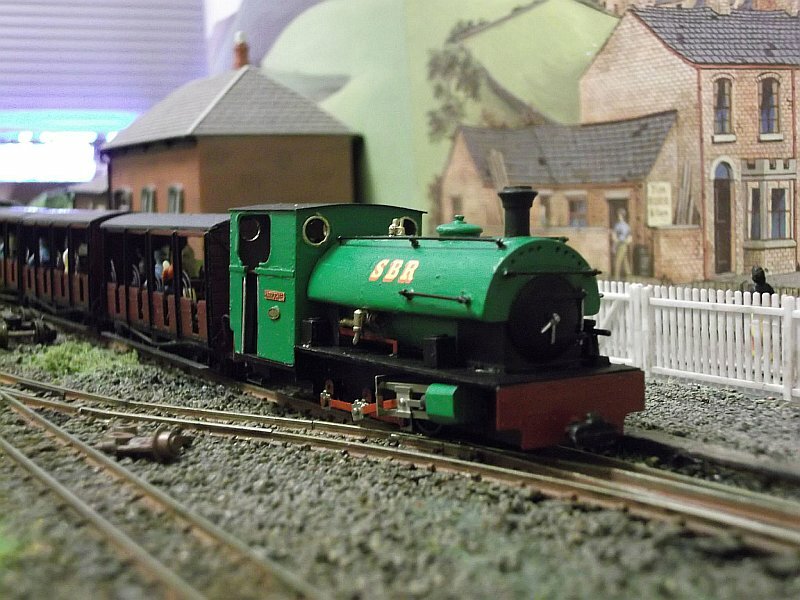 Statfold Barn Railway Peckett's on Ivan Lodyzhensky's Cliffhanger layout.